Once again Patter has shared a song I had never heard of. 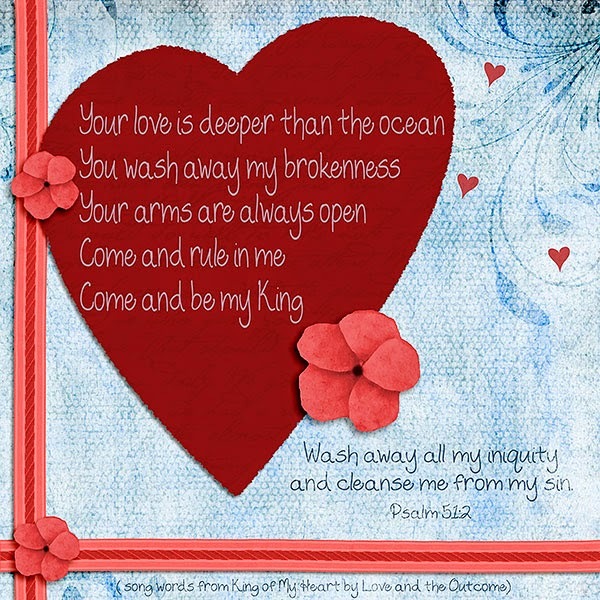 Please visit her blog HERE to read her thoughts on this song. The words from the song that I have shared on my digital art stood out to me. I am so thankful that my Heavenly Father has washed away my brokenness and His arms are always open.